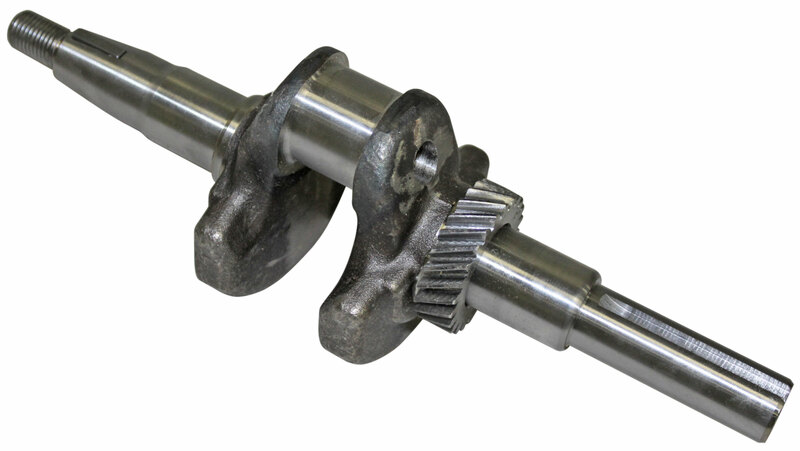 This performance crankshaft assembly is compatible with most 6.5 HP OHV Clone (Yellow, Blue, Box Stock Clone [BSP]) or Honda GX200 Engines. It is harded, balanced and the stroke is 2.129-2.133. 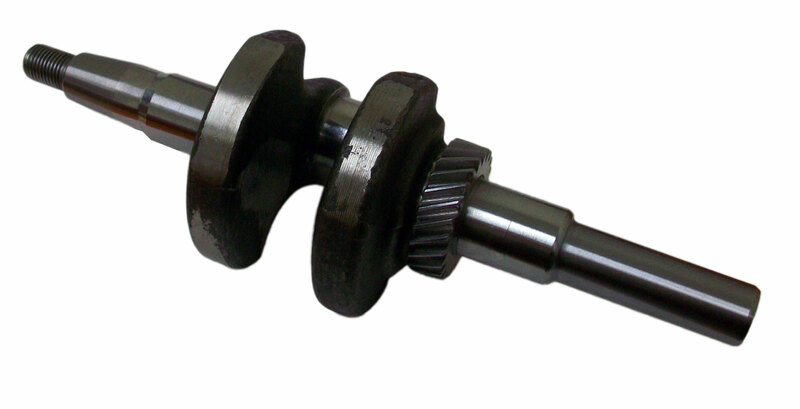 This crankshaft will allow for more engine displacement.